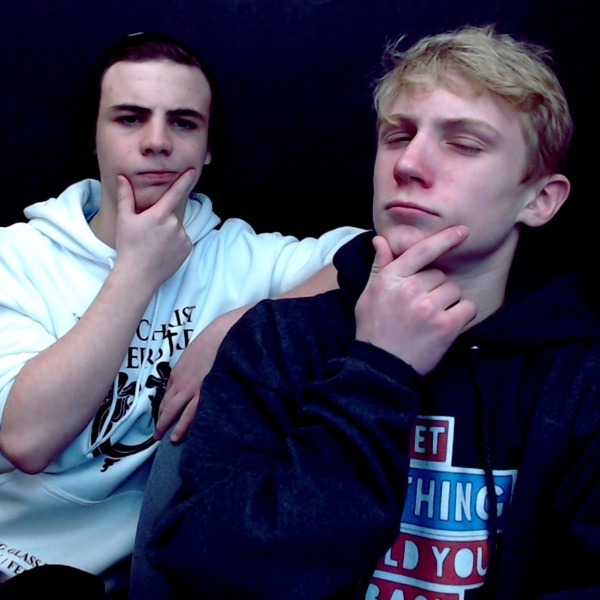 NW 079: All About the Nintendo Switch! ...and Pokémon, too. NW 067: All About the NES Mini | We've Got a Facebook Group! 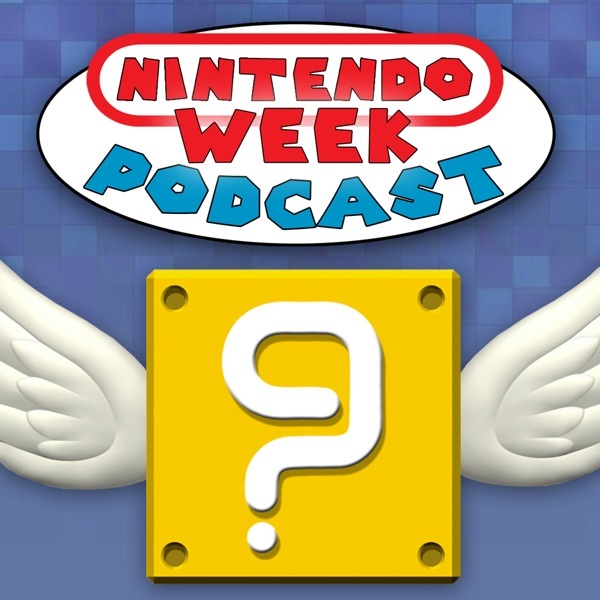 NW 006: Nintendo's Smartphone Games and Next-Gen Console | Your Questions Answered! NW 004: "Mysterious Wii U Ports, Huge Pokémon Exploit, and the Reason Amiibo are So Rare | Nintendo's Smartphone Plans"
NW 003: "Financial Briefing, Smash Bros. DLC | The Three Amiibos"
Nintendo Week 002: "Rayman, Majora's Mask | What's Nintendo's New 3DS Strategy?" Nintendo Week 001: "Heroes, Wizards, and Bears | 3DS Remakes"